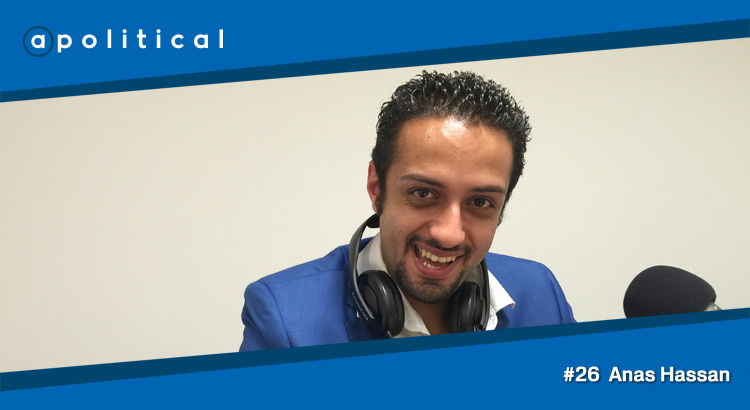 In Episode 26 of Apolitical we speak with Anas Hassan, a pharmacist and writer who recently missed out on selection to the SNP regional list for for Mid Scotland and Fife. In a chat recorded prior to that vote we discuss Anas’ political background and his views on SNP policy. • His outlook on the future for Scottish politics.